La Cantina di Andria branded Vignuolo made its products compliant with the highlights of the mark “Prodotti di Qualità Puglia”, a trademark of collective EU quality with indication of origin. This mark may be licensed for use to all EU producers for agricultural and food products and services, which in accordance with Community law, they enjoy special protection in the European Union and meet certain quality requirements. The goal of the brand is to ensure the quality of the product and its indication of origin ensuring the complete product traceability. The mark satisfies the requirements laid down in the Community guidelines for state aid in the agriculture and forestry sector for 2007-2013 (2006 / C 319/01) and the Community guidelines for State aid for advertising of products listed in ‘ Annex I of the Treaty on the Functioning of the European Union and of certain non-Annex. The great attention to safeguarding the environment in which the grapes are produced resulted, for our farmers, to adopt environmentally friendly farming techniques. Most of quality grapes is produced with the techniques required for Organic Agriculture and Vignuolo has certified organic with ICEA. The certification activities shall be borne by the producers who invest to improve their professionalism and above all to convey to consumers love, seriousness and passion for their work. The term “organic” means a method of cultivation and breeding that only allows the use of natural substances, that are present in nature, excluding the use of synthetic chemical substances (fertilizers, herbicides, insecticides).Organic farming means developing a production model that avoids excessive exploitation of natural resources, particularly soil, water and air, instead of using these resources in a model of development that can last over time. To preserve the natural fertility of an organic soil, farmers use organic material together to appropriate agricultural techniques, which do not exploit it intensively. The use of biological cultivation techniques reconstructs the balance on farms; if, however, it becomes necessary to intervene for the protection of crops from pests and other adversities, the farmer may have recourse exclusively to natural substances and detailed expressly authorized by the European Regulation (with the criterion of the so-called “positive list”). A wine can be called organic if produced with grapes from organic farming. 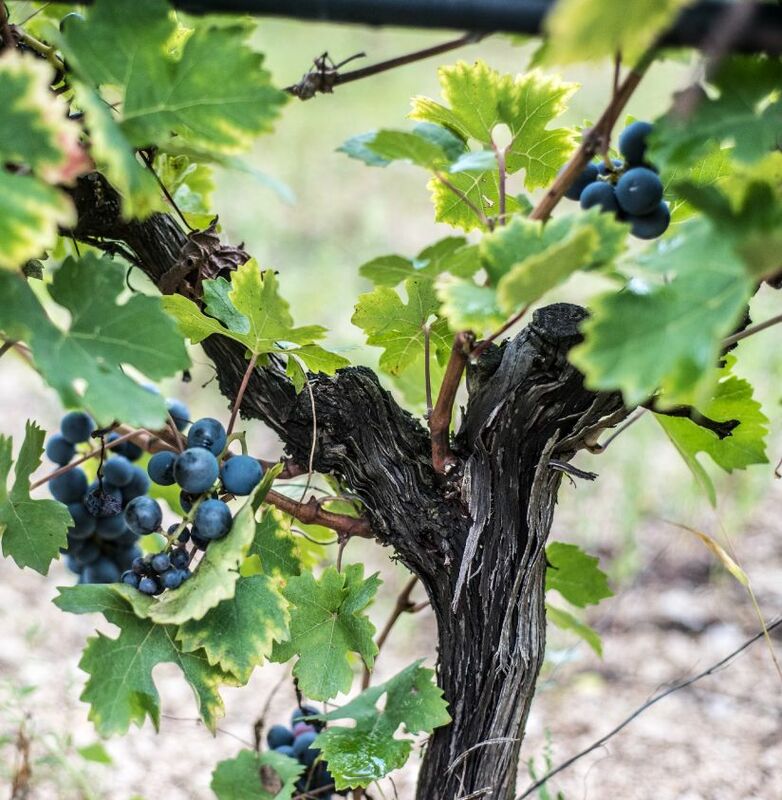 This means that the grapes are grown without the use of pesticides or chemical fertilizers. It is permitted the organic fertilizers and the plants are reinforced with pesticide treatments of natural origin, such as copper or sulphur. In some cases, it is used biological control, i.e. using living organisms’ pest antagonists. To obtain the certification of “organic” wine is subjected to numerous analyses which exclude the presence of any chemical residue. Organic farming does not allow the use of chemicals to ensure a lower environmental impact. The Community regulation also regulates the levels of sulphur present in organic wines. Specifically, the organic wines must undergo of total sulphur limits for dry organic red wines at maximum 100 mg / l, while for the dry white will be a maximum of 150 mg / l.
Reference is also made within that Regulation to practice that with time they will want to remove in time from the wine-making process such as the thermal treatments and the use of rendered ion exchange. The winery itself is compliant with Vegan requirements, not using for the clarification products such as albumin or casein, as per EU regulation. • Treatment with cation exchangers to ensure the tartaric stabilization of wine. • For the centrifugation and filtration, with or without an inert filtering the pore size cannot be less than 0.2 micrometres. 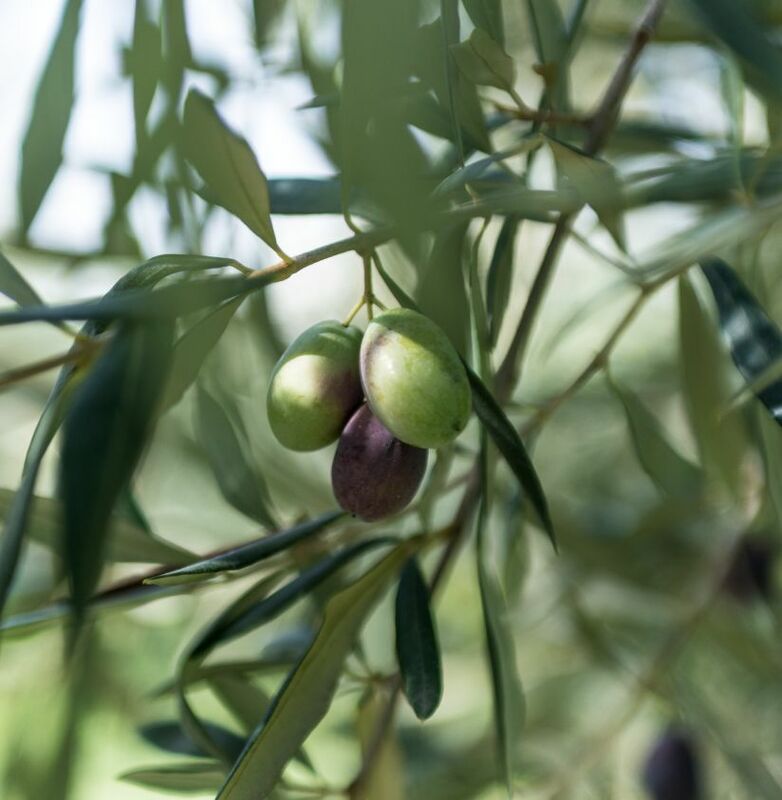 To be classified as “organic” an Extra Virgin Olive Oil must respect precise rules, which cover all the stages of processing, from cultivation to harvest, from pressing to bottling. The cultivation takes place in a natural way without the use of chemical fertilizers and pesticides. At the mill the organic olives follow a separate path from the non-biological and also the final step of bottling and labelling is regulated by very restrictive rules. All to enable he traceability and the conformity of the product. the third party certification body (which, in fact, also oversees the perfect sanitary-product reliability) and vigilance on the marketing, function entrusted to the Consortium. The Consortium, an organization representing the producers, also carries out the necessary activities to the promotion and enhancement of the DOC and IGP product, on the market. The certification activities shall be borne by producers, therefore, in this way, they invest to improve their professionalism and, above all, to convey to consumers a “substance” (not only a seriousness and passion “image”) for their work. In the case of DOC, all that concerns the processing and marketing of the product, originates in the said territory; while for IGP products, the territory stated gives to the product, through some phases or components of the processing, its peculiar characteristics, but not all of the factors that contribute to the obtaining of the product come from said territory.